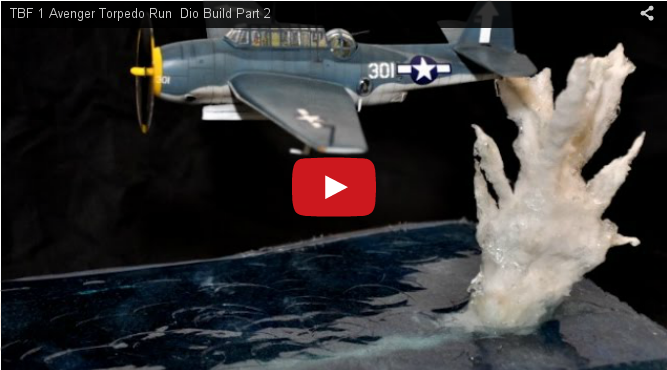 Here you can find a selection of video-tutorials about Water Effects for diorama: all what you need to know to bring to life the water in your dio! More i look around, and more way to model the waves i find... This time we look at how to reproduce them using toelette paper. For the best water effects isn't enough to just drop the resin from the bottle, but you need to mix it avoiding for example air bubbles. 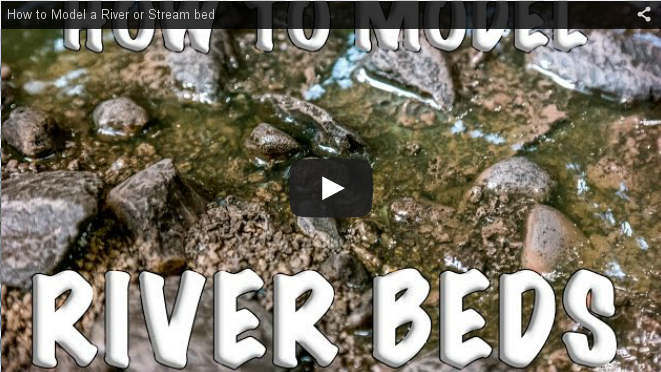 Today Kathy Millat looks at how to model a river bed. 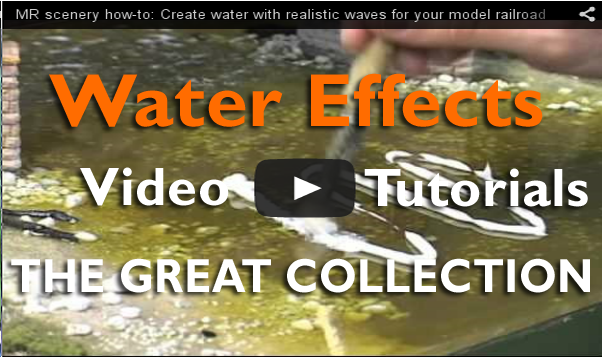 Obvious: on the coast line there are waves But how to reproduces them? 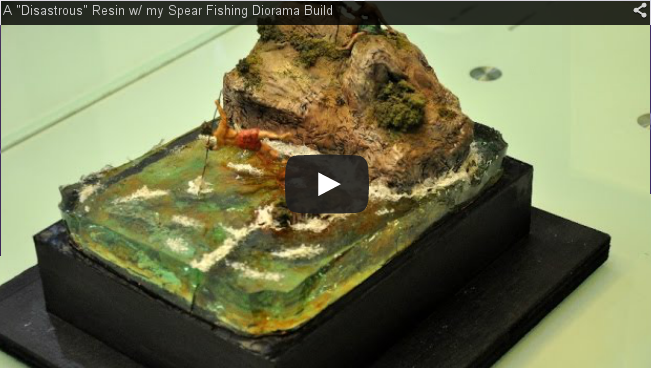 Troels Kirk shows us his technique in his HUGE diorama. 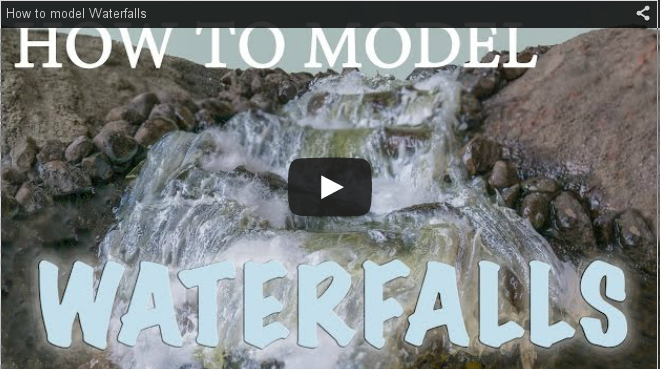 Would you like to add a waterfall to your diorama? Follow Kathy Millatt video tutorial step by step. 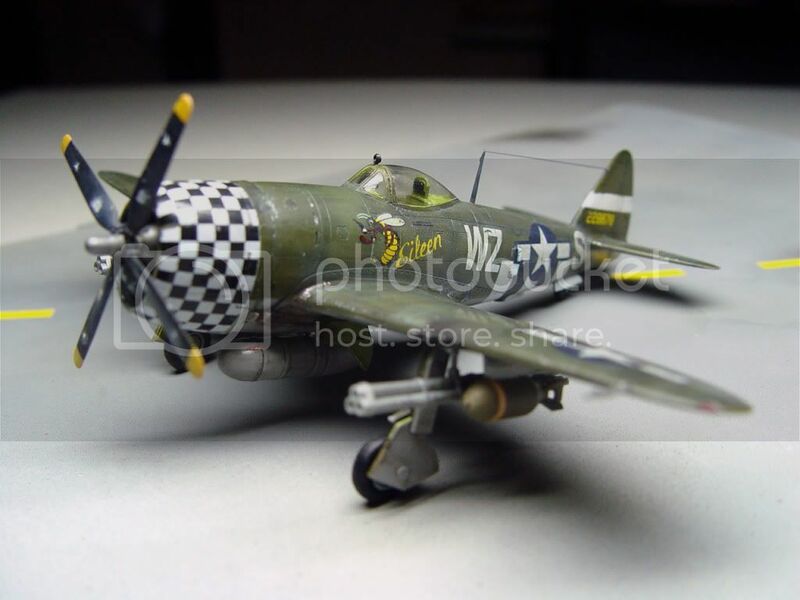 2 parts video tutorial, to follow the full buid of this Avenger releasing the torpedo with all the splashes. 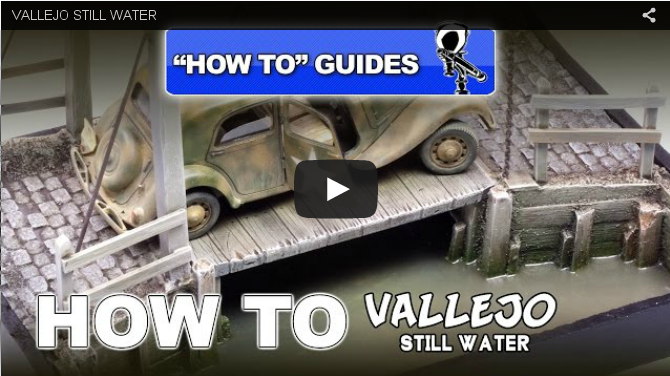 Vallejio Still Water is a dedicated product to reproduce water in dioramas. 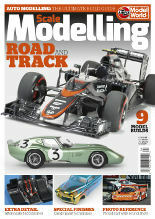 The guys from Scale War Machine give us a great tutorial about how to use it. 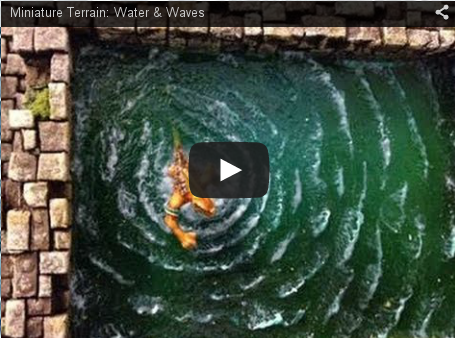 Inspired by a Japanese TV show, our host explores some new materials for modeling water effects on terrain. 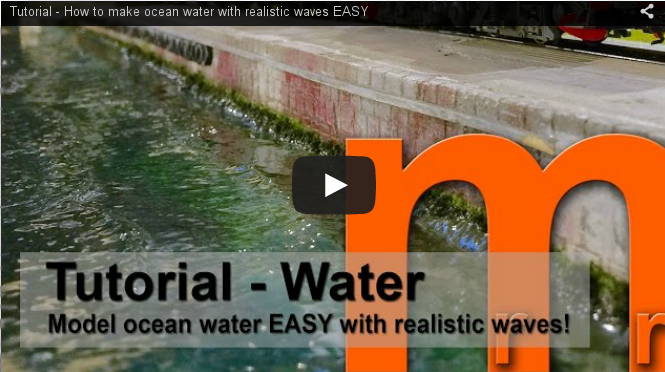 There are endless way to represent water in diorama: this thime the tutorial will focus on waves, presenting one technique to obatin convincing waves.